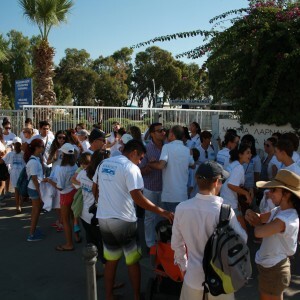 On Saturday, 20th September 2014, the US Embassy in Cyprus together with AKTI Project and Research Centre organised the cleanup of the beach by Finikoudes Pier in Larnaca, on the occasion of the International Coastal Cleanup Day. 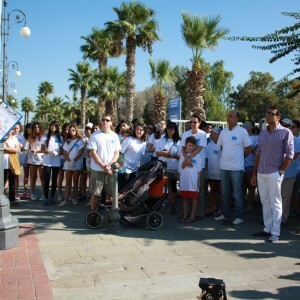 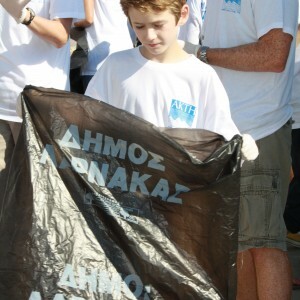 MARLISCO Cyprus was a supporter of the event, incorporating it into its national awareness raising activities. 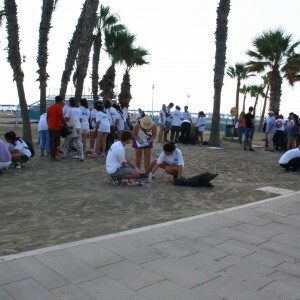 Approximately 100 volunteers, most from the American Academy in Larnaca, attended the event, making it a huge success. 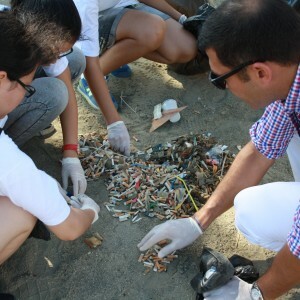 Over 9,000 pieces of marine litter were collected from a 0.25 km stretch of beach. 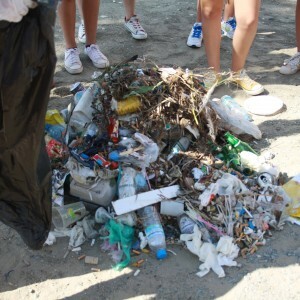 Approximately 85% of the collected litter was cigarette butts! 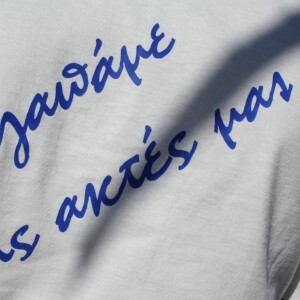 The event was also covered by the local media and you can see the relevant broadcast here.